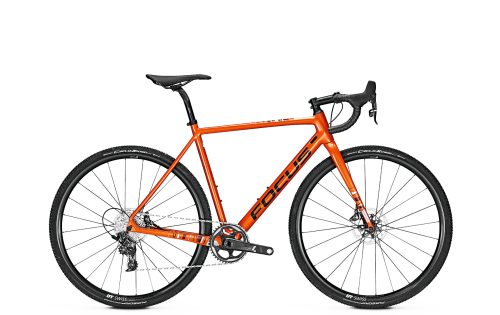 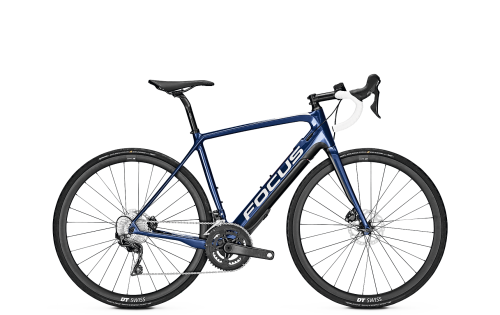 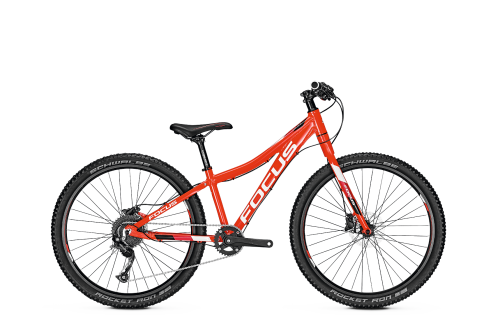 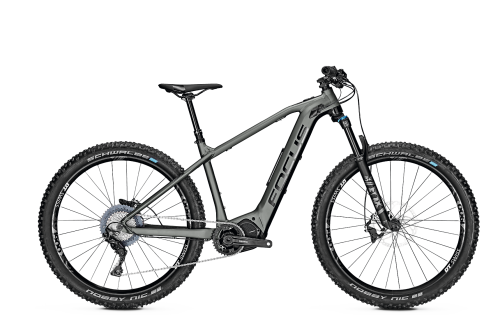 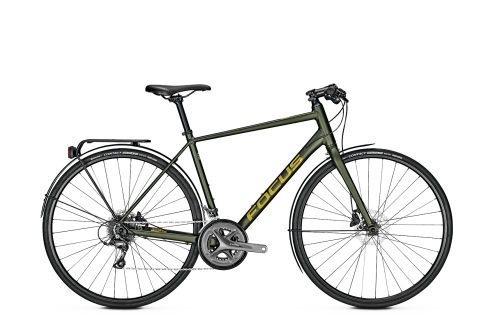 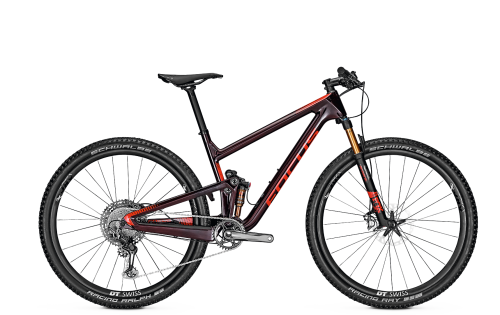 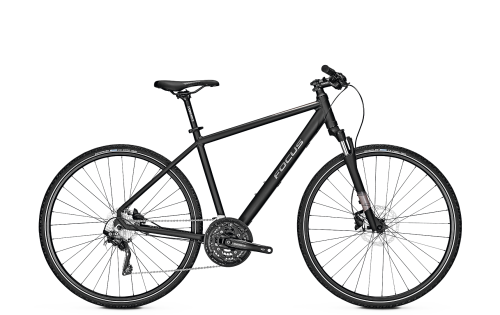 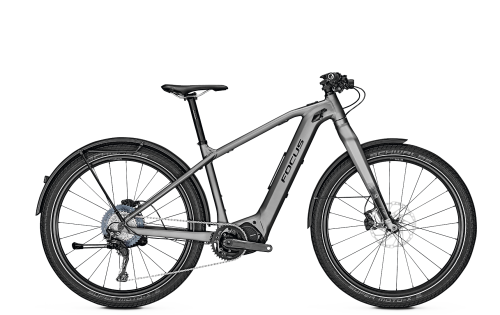 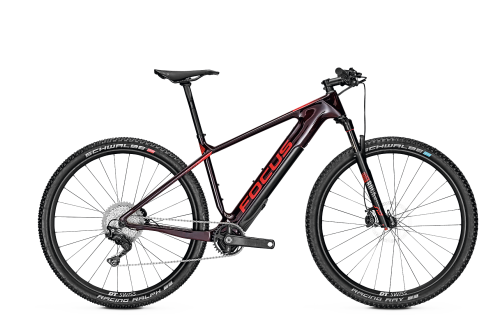 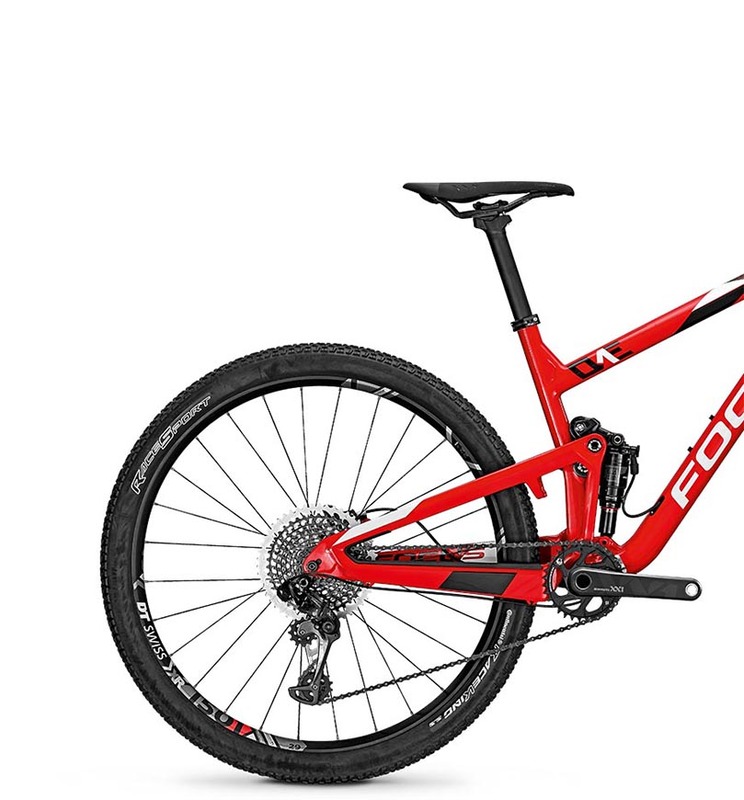 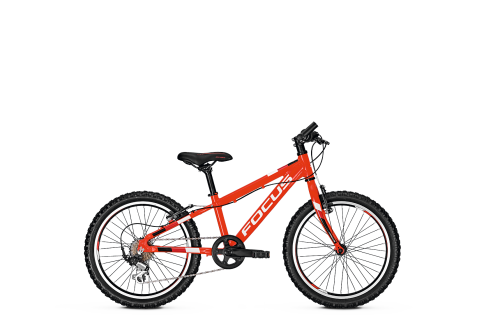 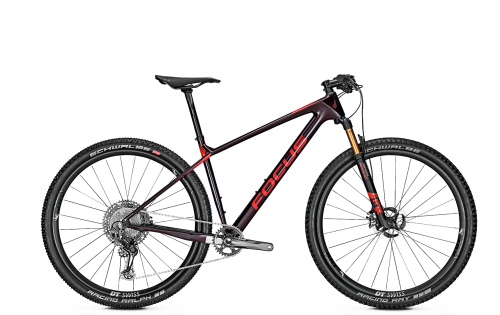 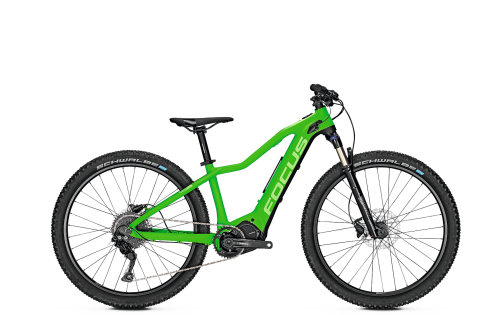 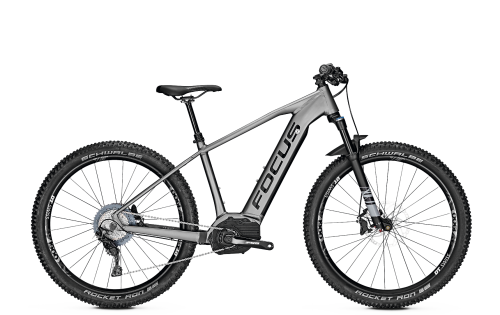 The French bike magazine Vélo Tout Terrain tested the FOCUS O1E team and gave it a rating of 16.4 points out of 20. 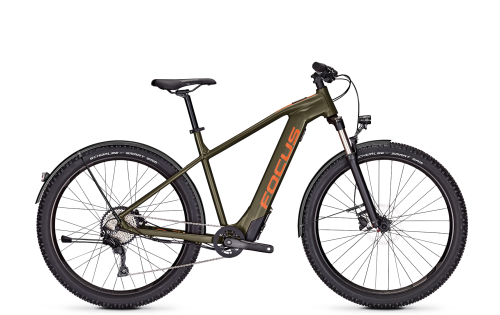 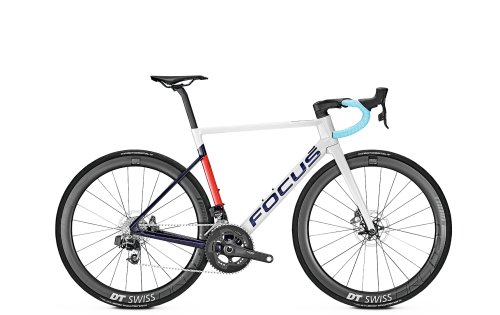 The testers particularly liked the FOCUS O1E’s pleasantly simple handling, its effective damping and its comfort and agility. 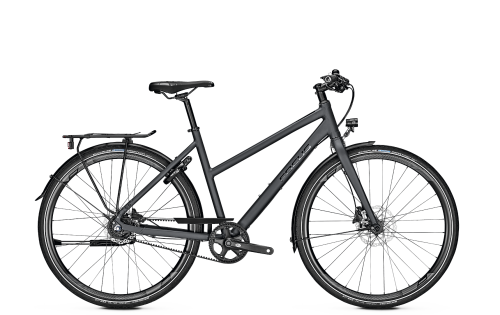 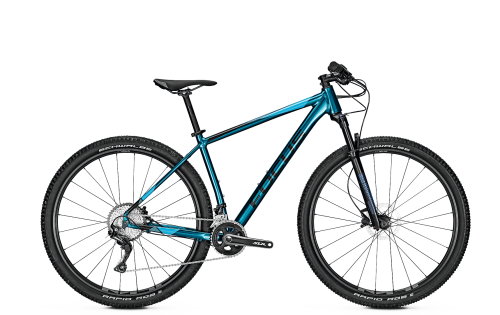 Verdict: What a bike! It’s hard to believe that the suspension travel is just 100 mm, because it never reaches its limits. 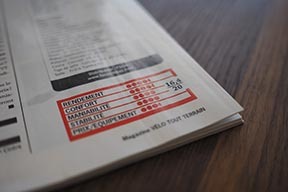 The complete test report can be found in Vélo Tout Terrain 12/16-1/17.